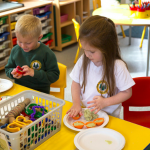 Our Fir Cones nursery room is attached to our Kindergarten enabling our excellent early years provision to be utilised by our youngest children. 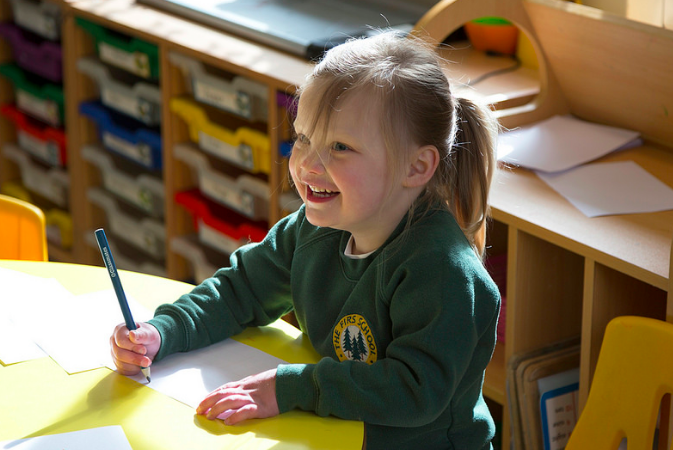 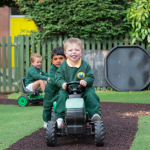 Our care is based on The Statutory Framework for the Early Years Foundation Stage. 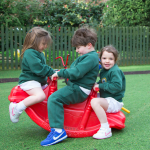 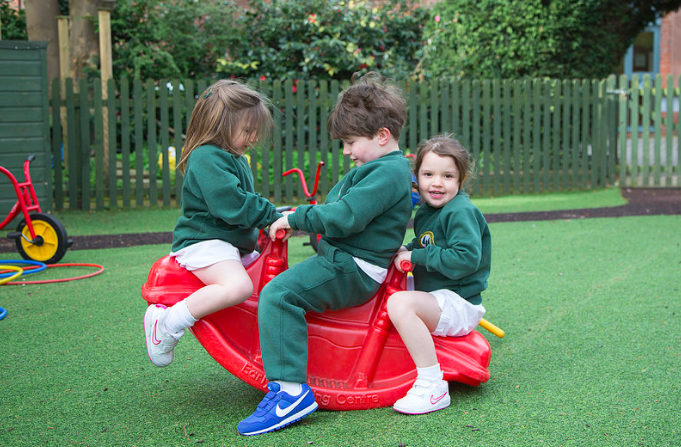 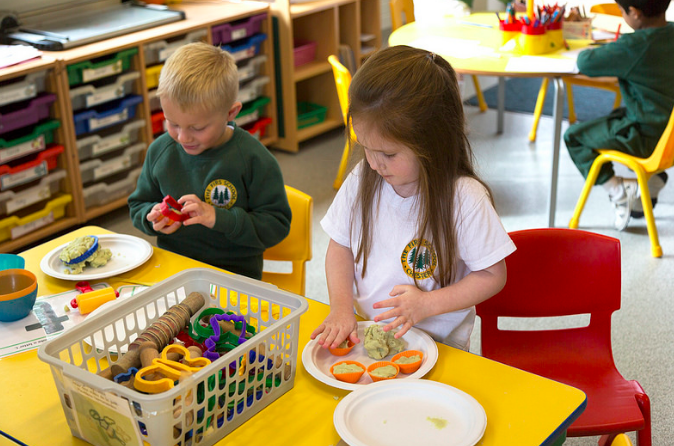 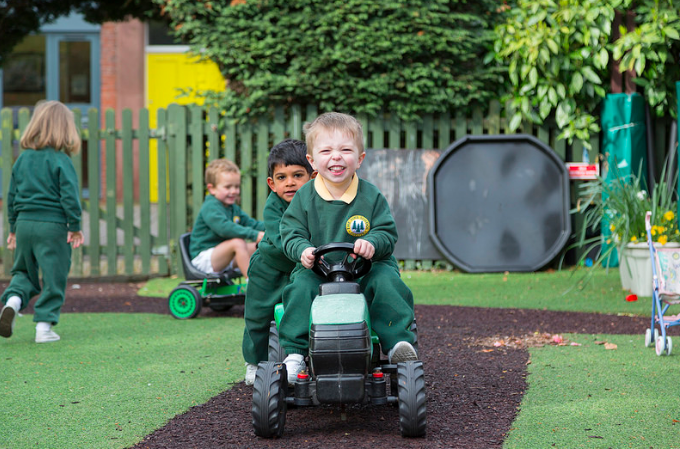 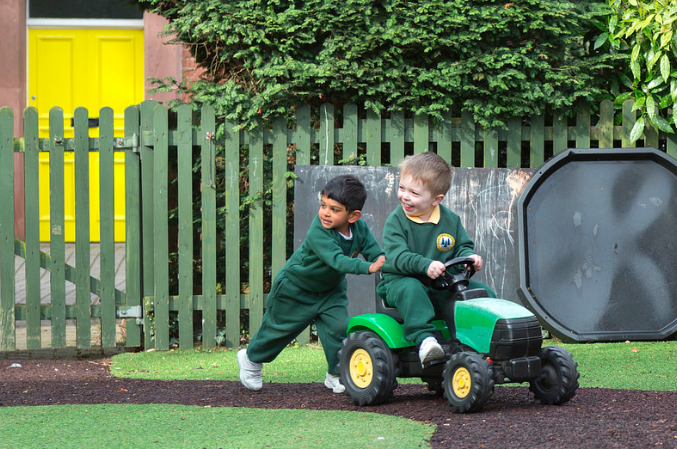 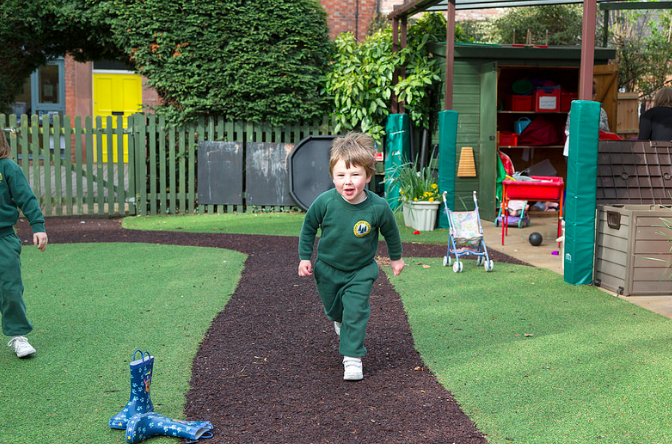 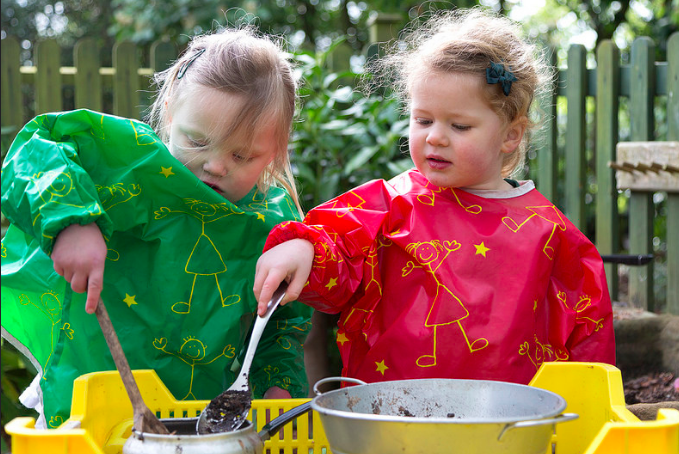 Our nursery sessions are play-based and develop in response to the children’s needs, interests and achievements. 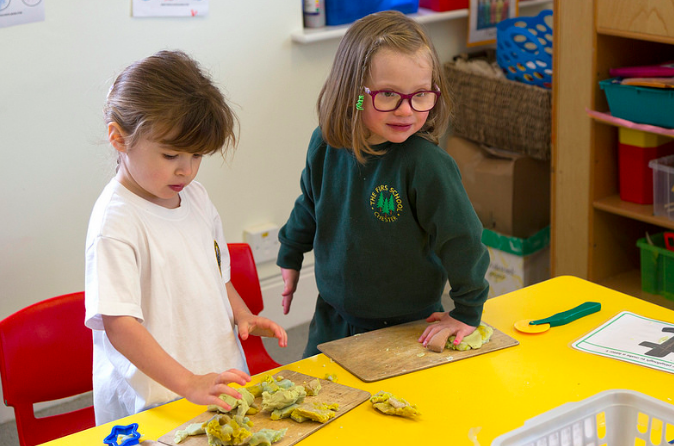 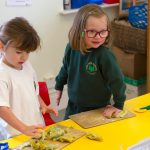 Staff encourage children to explore their interests and work to foster a high self esteem in each individual. 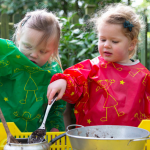 Research shows how children who develop their own interests show higher levels of engagement and progress well within their own development and absorb more information. 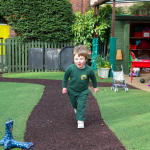 During the day time is planned for physical development; inside and outside. 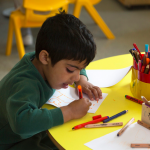 There is group storytime, music and movement time, including number rhymes, songs and nursery rhymes. 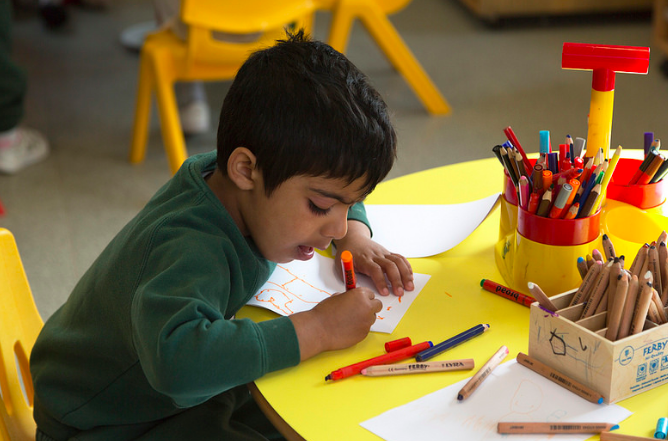 Activities are planned for specific areas, such as Literacy, Mathematics, Expressive Art and Design and Understanding the World. 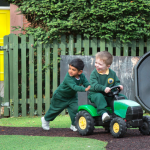 Within the setting is opportunity for continuous provision to meet the development needs of our early learners. 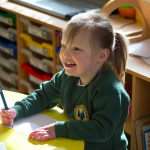 Year round provision is available, with S4YC offering provision in our setting during non-term time.